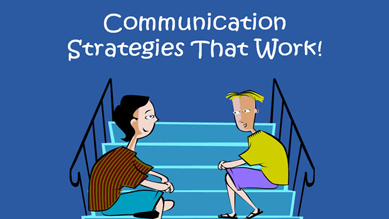 Communication - Strategies That Work! This video highlights ten strategies that will enhance your communication with all learners in the class, including those with Fetal Alcohol Spectrum Disorder. More like Communication - Strategies That Work!